The holiday season is always a busy time of year for our car electronics department. 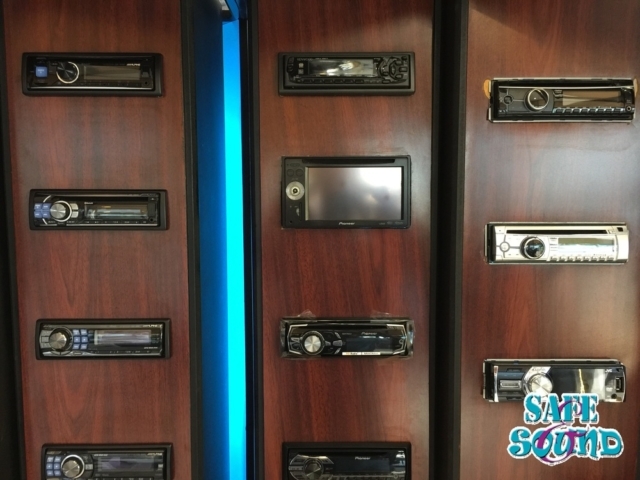 Whether we’re integrating iPhone and Android smartphones with old car stereos, installing new Bluetooth stereo receivers, or adding DVD headrests to the backseats of family SUVs, Santa Claus and his elves rely on us to make Christmas gift wishes come true for those of us who have avoided his naughty list. In celebration of “The Most Wonderful Time Of The Year,” we’ve put together some amazing coupons, saving you hundreds of dollars on our most popular products and services: full auto details, car window tint, custom car wraps; and, of course, our wide range of automotive electronic gadgets – smartphone integration, radar detectors, LED lighting and bulbs, just to name a few. 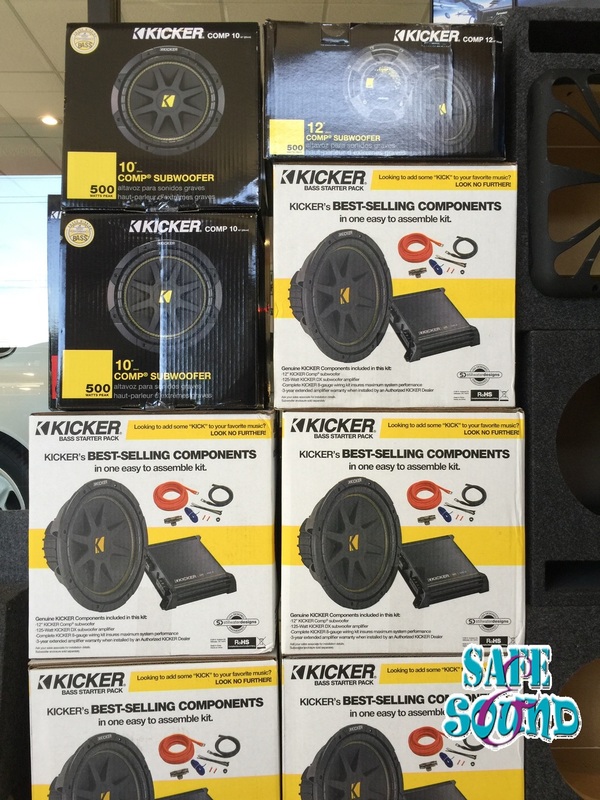 Car stereo systems are another one of our many specialties and Holy Saint Nick do we have a special treat for you from Kicker – the industry standard in automotive audio. From $450, we’ll wire & install a single 12″ Kicker subwoofer with digital amplifier and enclose it in a custom sub box. If you’re looking for high quality sound, you simply can’t go wrong with this exclusive offer, only available from now through 1/2. This is the perfect holiday gift for the music lover in your family! Are subwoofers a bit much for you? Fear not. 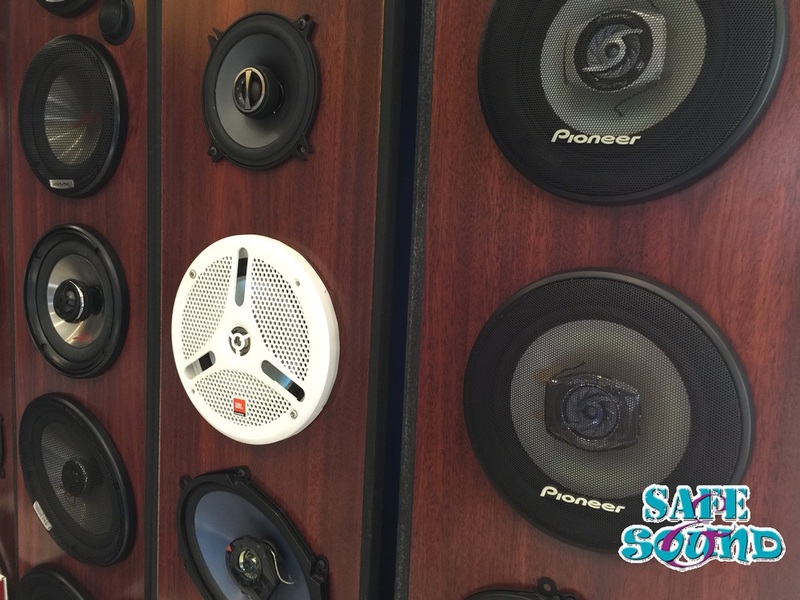 Our showroom sound room located at 7249 W. Hillsborough Ave in Tampa has something to improve your vehicle’s audio experience! Bluetooth receivers from Alpine, Clarion, Harmon Kardon, Kenwood, Pioneer, and Sony are a great way to integrate your smartphone’s streaming music services and digital playlists to your car’s sound system. Are you currently driving around with a blown out speaker, or maybe looking to improve the quality of your vehicle’s sound? We’ve got you covered there, too! Our expert automotive electronics technicians can replace yours with a wide range of models from the manufacturers listed above, as well as JBL and JL Audio. 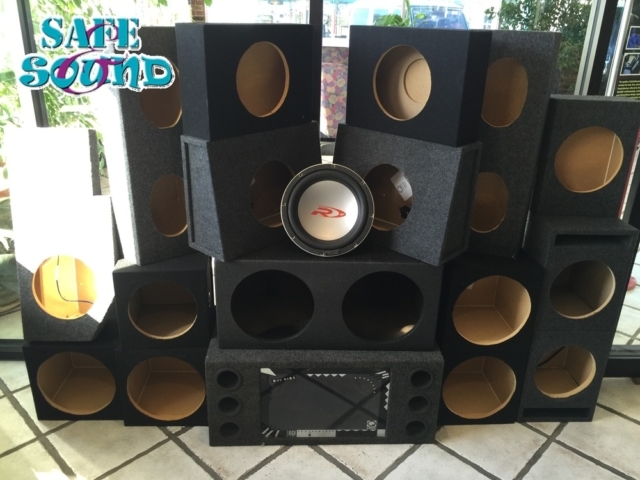 And, of course, nothing beats our custom-crafted and built speaker boxes – perfect for systems and vehicles of all sizes! 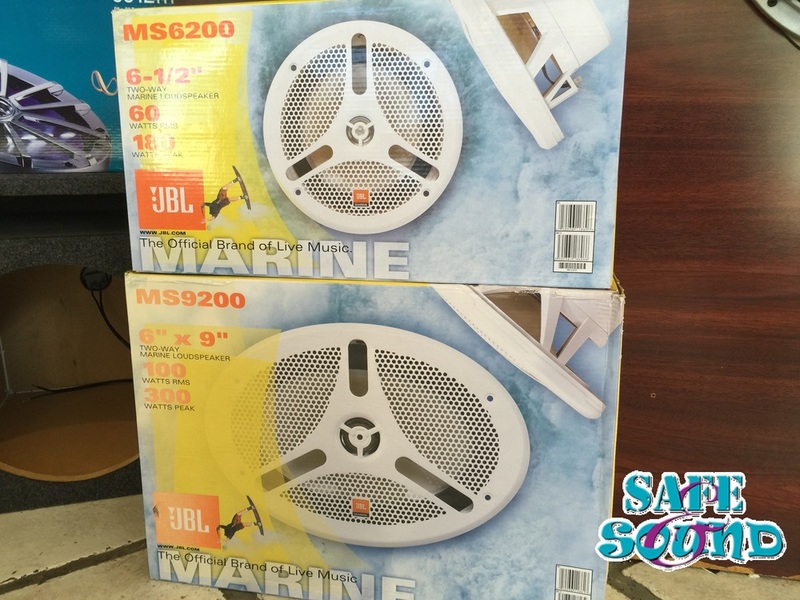 We carry only the best marine audio products on the market! Christmas Eve will be here before you know it. 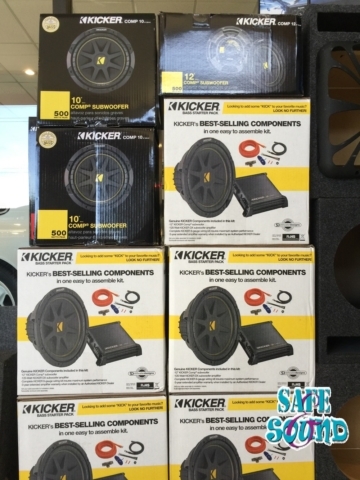 Allow Auto Safe & Sound to bring a smile to the face of a family member, friend, or loved one with one of these outstanding audio upgrades to your driving experience. You won’t find a more professional, knowledgeable, and friendly team of audio technicians in all of Tampa Bay!